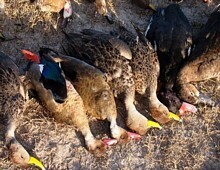 Argentina is the land were duck and dove hunters wildest dreams come true! This stable and modern South American country is home to literally millions of ducks and tens of millions of doves. 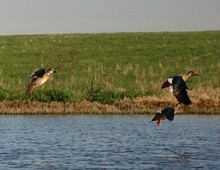 Most locals do not hunt so the duck and dove hunting is unbelievable! 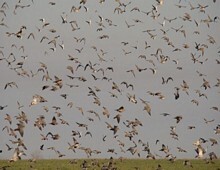 The flight of doves is steady all day long and it is possible to take over 1000 birds in one single day. 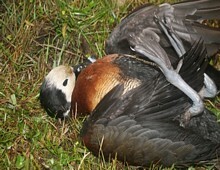 The birds have become a serious agricultural pest and despite the hunting pressure their numbers are on the rise! Nothing seems to be able to stop them. The average outdoors person simply can not imagine the volume of shooting that can be done unless you actually come down and hunt with us. There is nothing else in the world to compare it to. Bring your friends and family and prepare for some serious shooting! 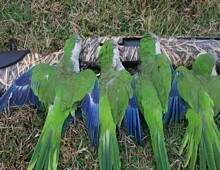 This hunt is 4 days total with two full days and two half days of high volume shooting. 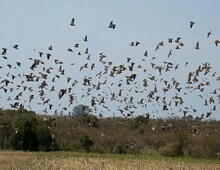 We are located in the newest high volume dove area just south of Buenos Aires. No need for costly additional flights within Argentina. Drive one and a half hours right to the lodge! No limit on shooting here! 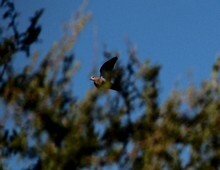 In a day you will shoot a lifetime worth of doves back home and more. You will have your own bird boy to fetch in birds and keep shells at the ready. If you want, you can shoot all day, but most take a break for lunch. We arrange everything including the air from the US. 1500-2000 shots per day are common. Until you have seen this you cannot believe it! Lodges are all first class with fine food and service. This package is available all year long. Ask for our show specials and group discounts! 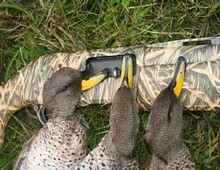 The perfect combination hunt or come down just for the ducks. 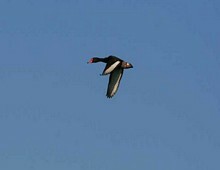 We are located only 1.5 hours from Buenos Aires so there is no need for additional flights to remote locations. 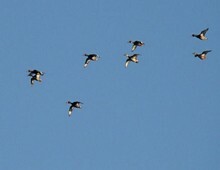 This is ultra-high volume duck hunting over decoys and well trained dogs. 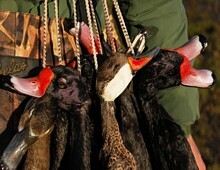 Shoot more ducks in one day than most guys shoot in a season back home! 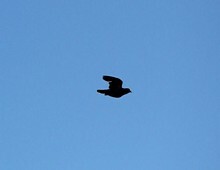 We also have ultra-high volume doves from the same lodge. 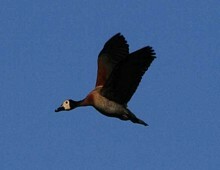 No need to fly across the country at huge expense to combine the different species. With us you can hunt ducks in the morning, doves in the afternoon and then perdize the next morning and pigeons that afternoon all from the same lodge! You tell us what you want to hunt. Ask for our show specials and group discounts. 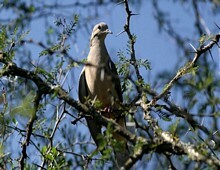 Cordoba Argentina is currently the best place in the world for dove hunting. 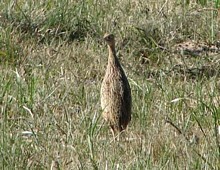 Hunting is all year long. 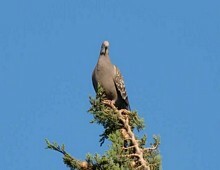 You will shoot more doves in one day then a lifetime of hunting in the US. 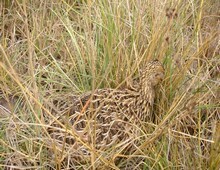 Accommodation is in an Estancia (kind of Argentinean ranch) located right in the middle of prime hunting fields. It has 7 bedrooms, all with private bathrooms, American breakfast, lunch and dinner at the Estancia with typical meals. You will be met at the airport by our staff and a guide will be with you throughout your stay. You will have your own bird boy as well as an attentive staff at the lodge. Every detail of the hunt has been taken care of. We offer one of the finest programs in Argentina at a great price.